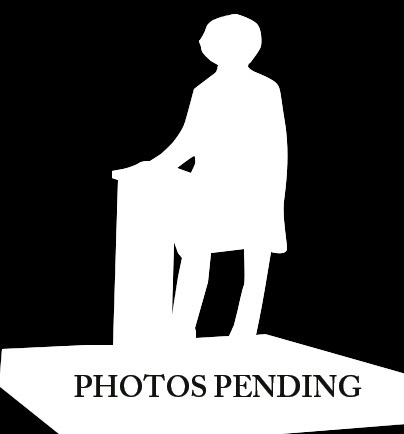 Miami In Focus Photo Gallery of the Frederick Douglass Statue W110 in Central Park. b.Talbot County, Maryland • d. Washington, D.C.
Frederick Douglass' name alone has become the very definition of dignity and strength and for very good reasons. He was born into slavery as Frederick Augustus Washington Bailey in Talbot County, Maryland in 1818. In 1838 the young Douglass escaped to New York where he wed Anna Murray and soon after took the name Frederick Douglass. He quickly became a prominent abolitionist leader and lecturer with orations that made him a national figure. Following the publication of his autobiography in 1845, Douglass travelled to England, where he lectured on the American anti-slavery movement and raised funds that purchased his legal freedom. For most of its history the confluence of West 110th Street and 8th Avenue (Central Park West-Frederick Douglass Boulevard) was an uninspiring traffic intersection. Though this crossroads at Central Park’s northern border on the edge of Harlem was named in 1950 for Douglass, it would be 60 years before the site was fully improved with the dignity it deserved. A 1970s master plan for the site never advanced from the drafting table and there is good reason to believe that the politics of racisism that haunted him in his life also followed him into death.